“Just a quick note to thank you both so much for the brilliant music you played at our wedding in Rioja. I wanted to write and tell you how grateful I was that Le Soirée chose to support Sue Ryder St. John’s Hospice charity ball at the Park Inn Hotel Bedford. The music was lovely and provided just the right ambience for our fund raising guests. I just wanted to thank you for doing such a wonderful job for us on our wedding day at Hengrave Hall. You truly captured the feelings of the day and everybody loved the choice of repertoire. Thank you again for your generous flexibility and support and talent! Many thanks for the Quartet’ s playing yesterday evening. The music was very well received. Thank you so much for playing at Hilary and David’s wedding at Tofte Manor House last week. We were so disappointed with the weather that day but the quartet’s excellent playing drifting from the minstrel’s gallery soothed things while the photographs were taken. Once again, many thanks. 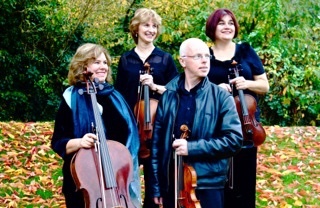 “We have recommended Le Soirée string quartet for many years now and have always enjoyed working with them. 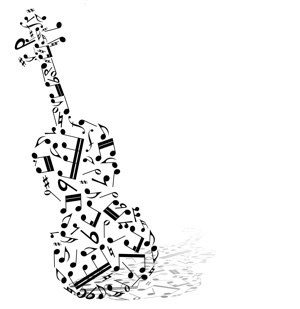 They are very talented musicians, always arrive in perfect time and set up efficiently.